Can You Tell Me Different Ways To Use Crystals And Stones? Thanks for your question. 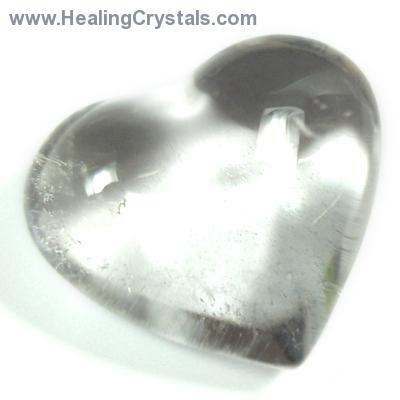 There are many different ways to use crystals so that you can benefit from their energy. You can wear them as jewelry, carry them in a pocket or purse, set them around your home to energize your space, charge water with them, or use them in a crystal grid. Crystal wand can be used to direct energy and with accupressure and reflexology. Stones and crystals are also great tools to use while meditating. Here is a link to our Beginner’s Reference Guide that has more instructions on how to use them: https://www.healingcrystals.com/Beginner_s_Reference_Guide_Articles_11218.html Please let me know if you have any other questions. I hope your journey is blessed with Love and Light.